Edward snowden is a computer specialist, a former CIA employee, and former National Security Agency (NSA) contractor who risked his own life to give the American people one of the most significant leaks in US political history. -The National Security Agency, with the help of Verizon Wireless, collected private caller information on a daily basis including the time, location and duration of calls. 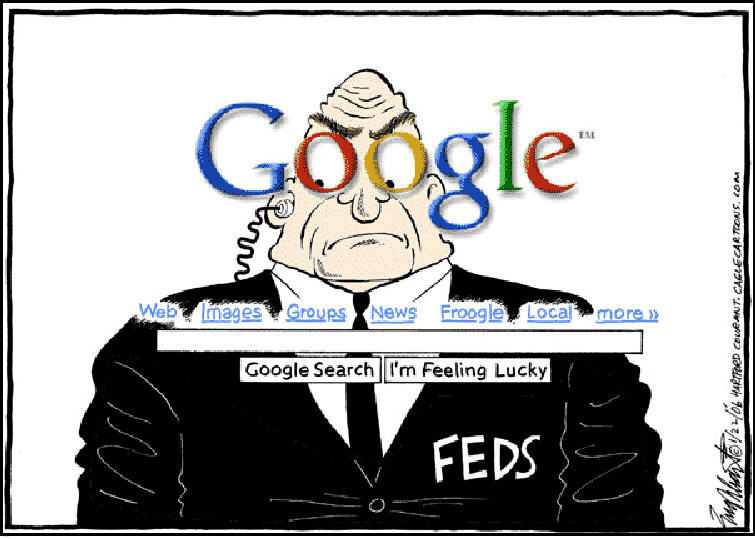 -The NSA had direct access to the servers of “major US service providers,” collaborating with companies like YouTube, Skype, Google and Apple. Google, Apple, and others. They obtained live information, photos, video chats and other data. -Through the “boundless informant tool”, the NSA collected nearly 3 billion pieces of “metadata” information from US networks and 97 billion pieces worldwide. This showed that despite assurances to Congress to the contrary, the NSA DOES keep track of the surveillance it performs on US citizens. -The NSA has been hacking mainland Chinese and Hong Kong computers since 2009. -The NSA hacked networks at the Chinese University of Hong Kong, home to the Hong Kong Internet Exchange and Hong Kong’s main terminal for all internet traffic. – the NSA can keep (and make use of) information inadvertently gathered on US citizens for a period of up to five years — without a warrant. The information can be sent to allied governments or foreign organizations, so long as the person’s identity is anonymous. This appears to contradict statements by Obama and others that the NSA cannot access data on US citizens without a warrant. -The Government Communications Headquarters (GCHQ), Britain’s equivalent to the NSA, used real-time surveying of delegates’ phone communications at the G20 Summit in 2009. This is significant because there may be an alliance between the GCHQ and the NSA. The intent of the surveillance was to gain diplomatic advantage at the meetings, which came in the wake of the 2008 financial crisis. British officials could obtain real-time readings of calls made by targeted persons and read their emails without notice. There is specific mention in the slides of targeting “the Turkish finance minister and possibly 15 others in his party. – 38 embassies and missions were targets of US surveillance, including the EU embassy in Washington and its mission in New York. The list of countries targeted was not limited to EU members or the traditional enemies of the United States, but instead includes the likes of India and Mexico, as well as Greece and Turkey. -The NSA had been intensively spying on millions of Brazilians, including allegedly eavesdropping on President Dilma Rousseff’s own emails and phone calls. The NSA also targeted Petrobras, Brazil’s state oil company. -The NSA has secretly been collecting millions of email and chat contact lists around the world. The program reportedly takes in as many as 500,000 contacts from email inboxes and chat rooms every day. – The NSA had tapped the phones of some 35 world leaders including close ally German Chancellor Angela Merkel, who branded the snooping unacceptable between friends. Spanish media reports that the NSA monitored 60 million phone calls in Spain in one month, according to the BBC. These are supposed to be our ALLIES! -The NSA collects 200 million text messages a day from around the world. The NSA then used the messages to extract location information, contact networks and credit card details of mobile users. And in the spirit of sharing, the NSA provided British intelligence with all of that data, with the exception of the actual content of the text message. Intelligence gathering needs to be done with probable cause and under the laws which govern this country. The NSA’s actions have not only repealed the principles of liberty, but they have blatantly violated the constitution. Yet no one asks, what the punishment is for this unacceptable violation of the fundamental principles of our laws. It’s not just our privacy that has been sacrificed: our freedom of speech and our right to due process have been sacrificed by the same laws, and with the same justification, that paved the way to systematic and secret violation of privacy. When Obama tells us of the need to “balance” or “weigh up” our security against our liberty, there is an inherent assumption that one can quantify it, which is impossible. And it brings us to the biggest logical inconsistency of all – if liberty must be sacrificed to save American lives, how can sacrificing lives for liberty ever be justified? Denis Diderot, one of the most famous thinkers of the Enlightenment, rightly remarked, “In order to shake a hypothesis, it is sometimes not necessary to do anything more than push it as far as it will go.” An internally inconsistent hypothesis doesn’t need to be set up against a competing one to be shown to be false. It simply collapses under the weight of its own contradiction when examined closely. Those that can give up essential liberty to obtain a little temporary safety, deserve neither liberty nor safety. Click here to view the newest Edward Snowden interview with the German TV station ARD. This video has repeatedly been removed from youtube and other site. Click to here to see the new liberty store!